Comments: Dense pyramidal to conical form becoming irregular in form as it ages. This cultivar is a female selection. 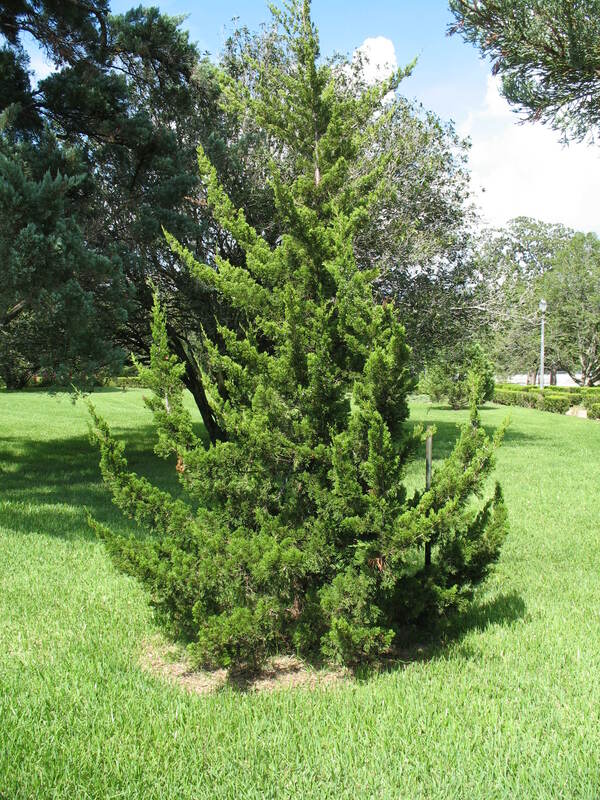 It is used for accent, screen, mass plantings and for food and shelter for wildlife. Especially well adapted to alkaline soils.